In the mornings we had lessons with the painter Carlos Marques in his studio in Parque das Nações. The afternoons were free to paint or visit Cascais spots. 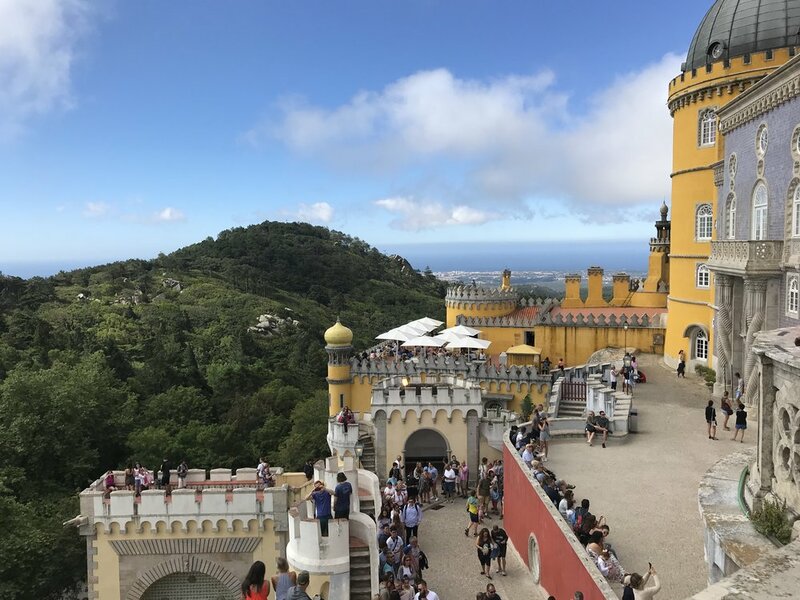 We visited Pena Palace in Sintra and Azenhas do Mar, where we had lunch. After we went to cabo da Roca and Guincho beach. Last day we had a watercolour open-air class with the painter Carlos Marques in Parque Marechal Carmona.